I can vividly reminding lying in my bed at the parents when I was ten or eleven, the realisation that my parents were mortal and one day would die striking me with such force it was almost akin to a physical blow. 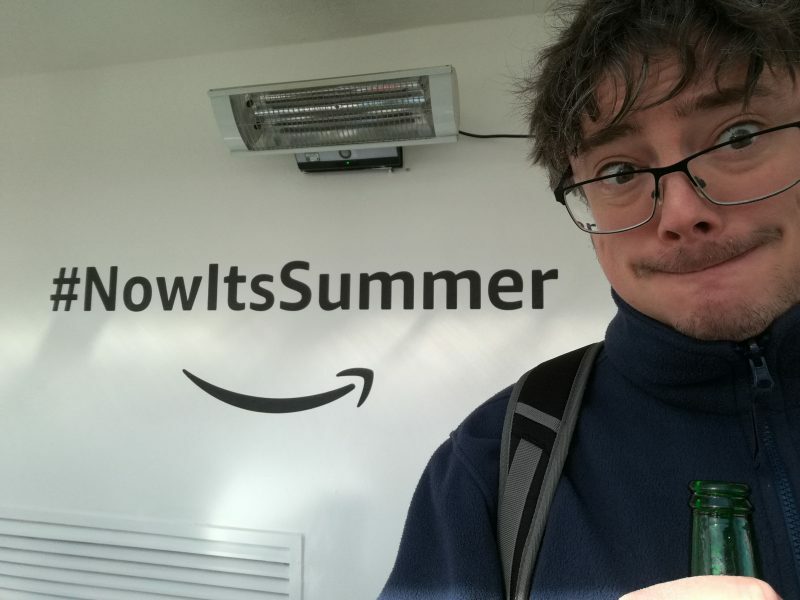 I’d been on the Junior Four (year six in new money) activity week at Butlins on Barry Island, back in the day when there was a Butlins on Barry Island*, it was the first time I’d been away from home and I missed my mum. When I came home they seemed older than I remembered, and it had me worried. It can control you if you decide to let it. I might not be ten or eleven now, in fact I’m actually 43 but in a funny way things have come full circle in terms of fear of a loved one dying. I’ve now three children and a lovely wife (or is that three lovely children and a wife? Probably both, just to be on the safe side) and my thoughts have turned more frequently to what would happen to my little family if I suddenly die. Part of this has been precipitated by both our sets of parents getting older, and in the case of my parents, battling illness, part of it by the realisation that my epiphany of mortality that struck me as a child happened at exactly the same age that my eldest is now. I had a minor health scare myself last year that saw me get a ECG to ensure that the hyper-mobility I’d be diagnosed with hadn’t affected my heart. It hadn’t but there’s nothing like a heart scare to act as a wake up call is there? Every 40 something that works in an office environment, has three children and a wife is probably carrying a few extra pounds- offices are sedentary places, kids drive you to comfort eat and wives cook lovely lovely food- and things like that, along with the advancing years don’t help allay the fear. I’m lucky in a sense that my family wouldn’t be financially ruined if I passed away tonight. There is enough in life assurance and death in service payouts to ensure that the mortgage would be paid off and my family would have about 5 years worth of my wife’s salary left over. The thing that causes me genuine gut wrenching fear is the idea that my family would be bereaved and have to live without me. That sounds a bit big headed but I found it difficult dealing with the death of my grandparents a few years ago and we weren’t even that close. I can’t imagine what it would be like to lose a parent in your formative years. It certainly never seems to go well in those gritty Channel 4 dramas when that sort of thing happens. Our littlest wouldn’t have me there to cling to my leg and whimper “I want Dadda” whenever I take him to a party round a friends house that he’s been to hundreds of times. My daughter wouldn’t have me there is give her a cuddle and tell her she’s brilliant when girl playground politics get too much for her. My eldest wouldn’t have someone to nod in (feigned) understanding when he talks incessantly about Warhammer. And my wife would be stuck if the router needed rebooting. Parenting is hard, I find it incredibly difficult at times, and I know I’d struggle without my awesome wife there, so I sort of figure that more or less the reverse is probably true (it might not be, she does make it look easy at times). I have a choice, I can comfort eat my way through this fear, putting it to the back of my mind and having another bacon and egg muffin, or a I can face it, use it to motivate and empower myself and make a difference. People, it’s time to make a difference. It’s too easy to make New Year Resolutions and then watch fatalistically as they slide when real life gets in the way. Besides, my kids aren’t going to feel safer if I tell them I’ve been out running a bit and my lower back aches as a result. No, to do this properly I’m going to have to enlist my family to help, give them joint ownership of Project Me, and trust that they can help me see this through. After all, we’re all in this together aren’t we? I’m aiming to get fit and involve my family in getting me fit. I might exceed the weight limit for the mini trampoline we’ve got by a third (75KG maximum!) but that doesn’t stop me putting Eye of the Tiger on and doing my own training montage of press ups, sit ups and running on the spot, with one or more children either joining in or shouting encouragement (or insults). Nobody is immortal but being fit can help me live longer with a better quality of life. I’m lucky of course that it’s fairly easy once you get over the initial hurdle of embracing it, to tackle a rational fear like your own mortality. Irrational fears are harder to tackle but AXA PPP healthcare can help you there too, as articles like this one on resilience show. *it actually closed after Christmas that very year. There’s a metaphor in there somewhere. I’ve always loved (most of) the Star Wars movies. The prequel trilogy don’t count but the new films are pretty good and our kids seem to agree, they’re all big Star Wars fans too. Although the movies have strayed into 12A terrotry with The Last Jedi, overall (running from Phantom Menace to Last Jedi), the ratings run like this: U, PG, 12, U, U, U, 12, 12A, which shows that the films are pretty family friendly. I love how the original trilogy are all U certificate, despite the arm severing, smoking skeletons, hands being chopped of and so on. Kids in the 80’s could deal with that sort of thing. I have half a cold. I’ve had half a cold since well before Christmas now (perhaps even as long as October by some reckonings). I’ve come to live with my half cold through necessity though. It’s expanded to a full cold on occasion but then subsided back down to half a cold again. It’s an odd half cold though, I’m not low level unwell and snotty across the board, rather I have a full head cold but only on the left hand side. I have sinus headaches on the left, a completely blocked left nostril, I can blow horrible substance out of my left side but the right is as clean as a whistle. This has (perhaps fortunately) meant that my Christmas drinking has been somewhat curtailed, and I’ve returned to work this morning feeling no more than a bit blocked up (on one side) rather than ready to die from a combination of liver failure and sleep deprivation. The kids haven’t been so lucky, Ned spent his birthday sounding like a mini Barry White, and the other two are coming down with colds just in time to go back to school later this week. Share and share alike, that’s what I say. Christmas was in many ways quite a good Christmas. Expectations were managed pretty well, the kids got some stuff they wanted without bankrupting us, we did some family stuff, played some games, watched some movies together and generally chilled out without trashing the house completely. In the context of our household, that was pretty exceptional. Nobody got food poisoning, nobody had sick bug, and Fifi even managed to take me running almost every day (bar Christmas day itself). The kids even relented and woke up a little later than normal on Christmas day. Last year they were up at 4am, this year just gone 6am. It was still early but those extra two hours made the world of difference. 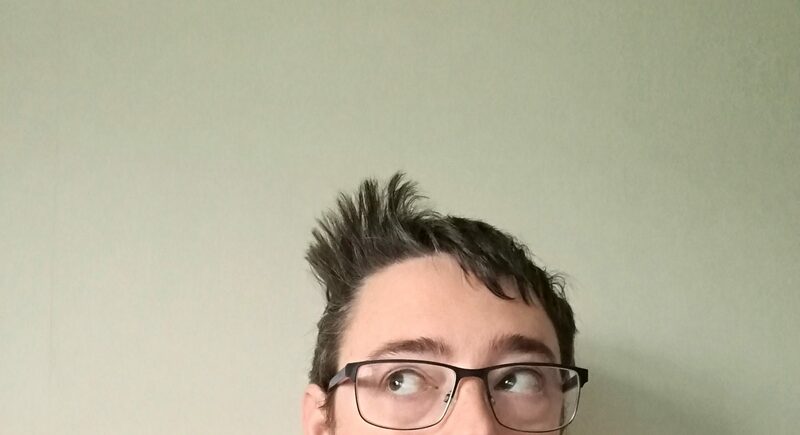 My body clock decided the natural time for me to wake up is around 8:40am, so getting up at 7 for work today was more than a little bit of a struggle. 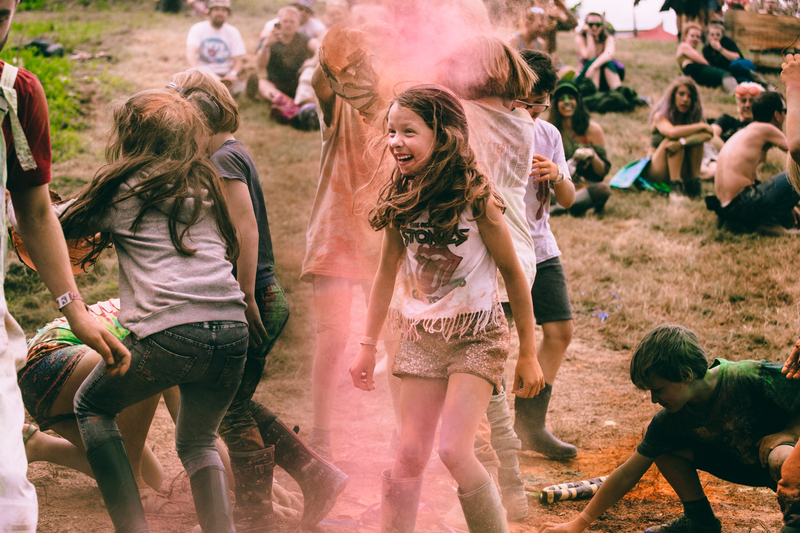 Win a family ticket to Nozstock the Hidden Valley 2018! 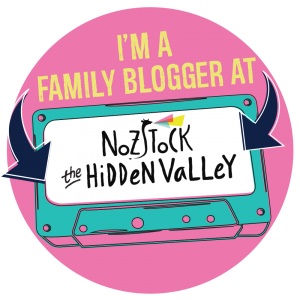 Nozstock The Hidden Valley – celebrating 20 years! 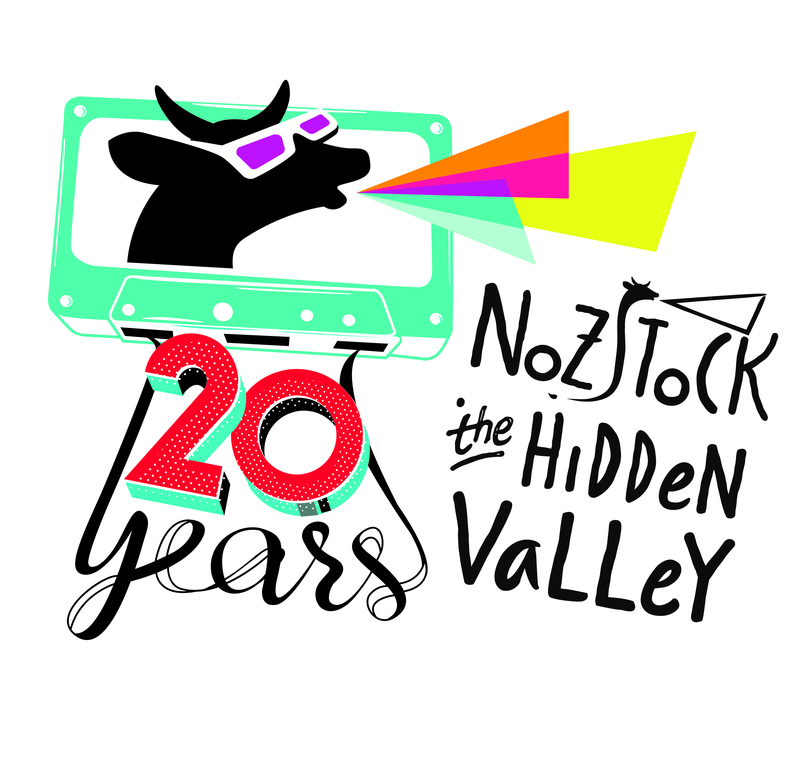 In July 2018 Nozstock The Hidden Valley will reach its 20th anniversary, entering a small group of festivals who have reached two decades of creating magic each summer. Starting from very humble beginnings its founding ethos remains part of the festival to the present, with Nozstock not only a genuine weekend of escapism far from the madding crowds, but also one which has kept the same flourishing spirit each and every summer; it’s a very family festival with abundant charm, integrity and authenticity at every turn, as well as amazing fun across the beautiful site set on a working farm in Bromyard, attracting one of the country’s most wonderfully diverse audiences whether newbies coming for the very first time or seasoned festival goers. 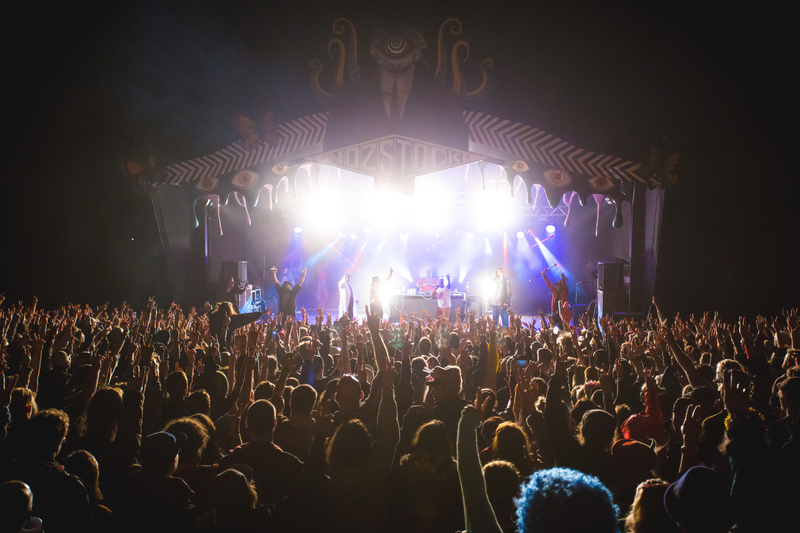 Curated by the father and daughter duo of Noz and Ella and a huge extended family who work across the entire festival, there’s a unique energy to Nozstock unlike anything else in the country. The festival features a huge range of entertainment, activities and inspiration for families and kids, with games, pop-up performances, and workshops at every turn. It’s going to be an incredible weekend for everyone who comes Nozstock’s 20th anniversary! Prize is non transferable, no cash alternative is offered, if the winner does not respond within 5 days of being chosen, an alternative winner will be picked. The prize is offered by Nozstock The Hidden Valley and the promoter, Daddacool, shall not be held responsible for their failure to supply the prize. What d’you think of poor old Father? We went out the other day as a family. This is unremarkable for most families but it’s becoming an increasing rarity for us. The battle lines have been drawn. We were lucky enough to go to a press screening of Paddington 2 the other week but one child sulked all the way through because he wanted to stay at home instead of being dragged in to London for a cinema outing that would have cost us around 80 quid had we paid for it (and the snacks we had). 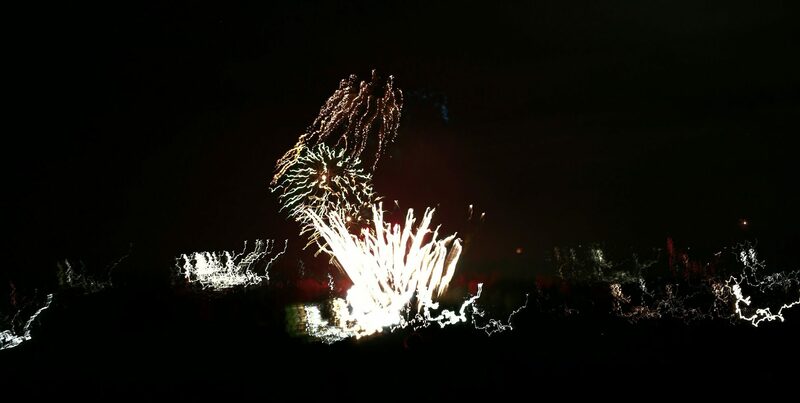 It came to a head on fireworks night where only one child actually wanted to come and see the fireworks. We’d been out most of the afternoon at a Playstation Event, playing games and stuffing ourselves with food. It wasn’t as if there was even a game or code for one in the goody bag Sony kindly provided, so there wasn’t really an excuse for wanting to sit around but the kids put there foot down. I know from bitter experience there is little or no point fighting this as our lives will be made a simple misery. 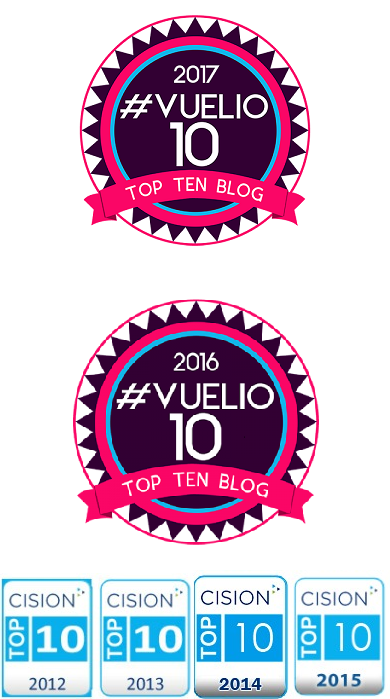 The next challenge is to work out how to stop this happening in the first place I suppose. I’ve done the hospital run with a wife in labour three times in my life and on the final occasion, when I got chucked out of the hospital, I had a rather madcap journey back to it too. 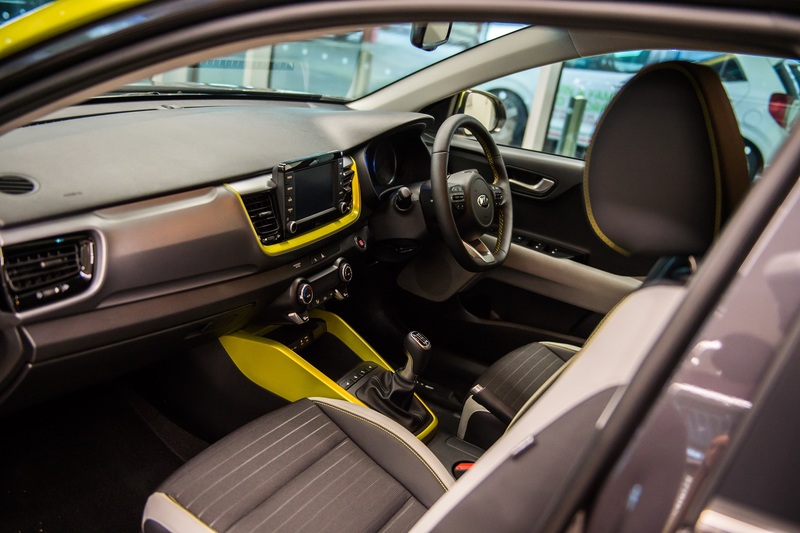 So when Kia invited me to have a look at their new car, the Kia Stonic, and specifically how it worked in terms of a hospital dash and as a car for a new family, I thought it would be well worth a look. So I headed down to GWR Kia to find out. I tried to go into the event with an open mind but I didn’t know very much about Kia, so I set about educating myself on the way there (I wasn’t driving!). Kia are South Korean. This apparently makes some look down their noses because all the best cars come from Germany. This is odd because Samsung are also South Korean, and as cars get more and more packed with gizmos and computers, I would have thought hailing from the technological capital of the world (sorry Japan, you’ve dropped to second) would have been seen as a bonus. My last post was exactly one word short of 1,500 and it was about books. Books, and reading in general are a bone of contention in our house. The two older kids are reluctant readers, often preferring to do nothing and complain about being bored rather than simply reading a book. Last night we went on a secondary school open evening. The boy is in year 6 now. Somehow he has changed from a small boy looking belligerently at us to an almost secondary school aged boy who still manages to look belligerently at us. Time passes for us all. The opening even was interesting. It was full of portents and omens for a start. As we sat down for the heads speech, the music department and choir did a rendition of Shine on You Crazy Diamond from Wish You Were Here, my favourite album. They even did a pretty good job of it too. Auspicious indeed. This school summer holiday is a bit of a landmark one in the ‘Cool household. The littlest is finishing reception and moving into year 1 and the eldest is finishing year 5 and will be starting his last year of primary school. Terrifying.